Now offering service on mirrors! We love to tell our story of how we came to be, says owners Jack and Kathy Coco. Kathy was one of Jack’s first customers when he opened and became one of the owners of Clarity Windows. After deciding to retire years later, they decided to open their own company. “One thing we love is giving back to our community!” We are a small company, so we can bring on the savings (without jeopardizing the quality) to our customers. A customer who was an elderly lady was in a bind during a holiday season, we simply asked that she pay our manufacturing costs, we did not take any profit. We would love to grow our company if that is what the Good Lord wants for us. But, for now, we love helping others and putting food on our table. Honestly, we believe it truly comes back to you when you do for other folks. That is the philosophy of Cocos’ Discount Windows, Sliding Glass Doors and Glass Replacement. 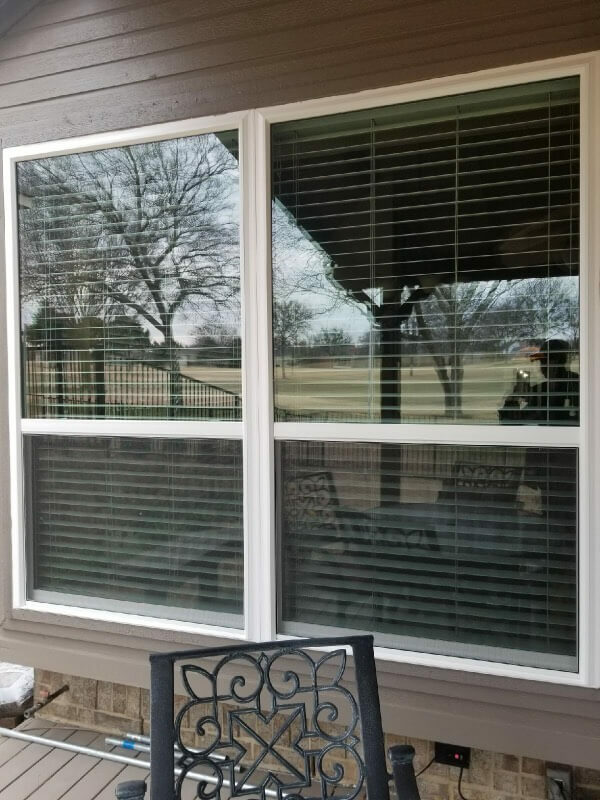 Cocos’ Discount Windows, Sliding Glass Doors & Glass Replacement has been serving the Grand Prairie, TX and all surrounding Dallas Fort Worth Metroplex areas for over 25 years.  We are a window and glass door replacement company with superior products for rock-bottom prices. We’re proud to do all of our own installation and repair work—no subcontractors! Contact us for a totally free estimate today.  Our business is backed by more than 25 years of professional experience! 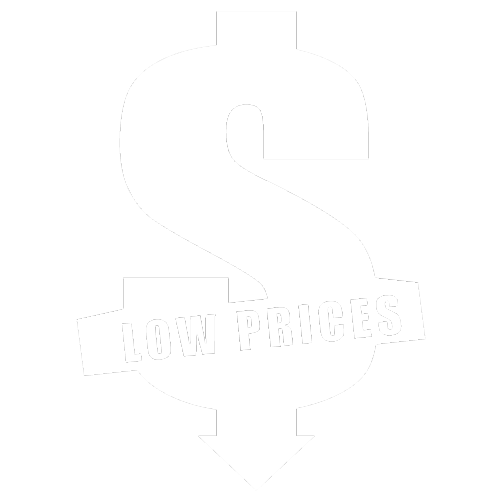 We take pride in bringing our customers best-in-class products for affordable prices. We have a lifetime warranty on all of our windows, to ensure you’re getting maximum value from your investment. We have professional, contracted installers that bring accountability to all of the work we do.  All estimates are completely free! We take pride in being upfront and honest with our customers. At Cocos’ Discount Windows, Sliding Glass Doors & Glass Replacement, we focus on bringing beautiful glass into your home, in the form of high quality windows and sliding doors. We know the value new windows can have, which is why we go out of our way to bring them to customers at prices that are affordable! 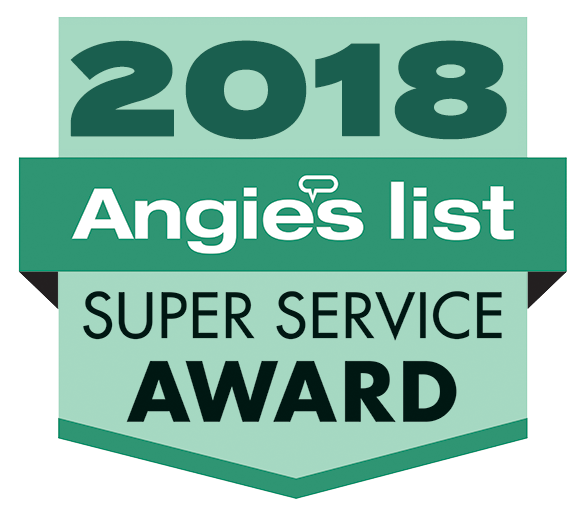 And, unlike wholesalers who contract installations out to other companies, we take pride in handling every single window replacement in Grand Prairie, TX and all surrounding Dallas Fort Worth Metroplex areas in-house.  This means you’re getting quality from start to finish, and the accountability you demand from a reliable provider. 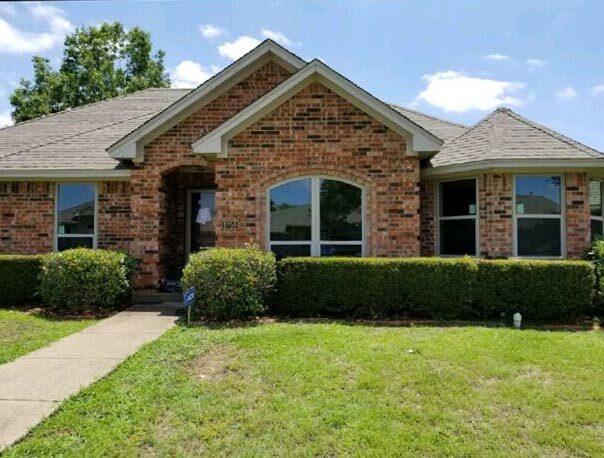 In addition to being a reputable supplier of vinyl windows and glass sliding doors, our expertise also extends to glass repair in Grand Prairie, TX and all surrounding Dallas Fort Worth Metroplex areas. Come to us for pane replacement, window seal repair, broken glass repair and more. We’ll assess the full scope of damage to your glass and provide solutions that restore the value and integrity of your installations. If you’re looking to make an investment in your home, make one that’s destined to last for decades: an investment in glass! Cocos’ Discount Windows, Sliding Glass Doors & Glass Replacement brings you the products and services you need to maximize the value, aesthetic and integrity of your windows and glass doors. For a beautiful, functional, cost-effective investment in your home, contact Cocos’ Discount Windows, Sliding Glass Doors & Glass Replacement for windows and sliding glass doors.